Book break ups?? Whattttttt (is what I am guessing you’re all thinking). Give me a second to explain myself. I’m talking about books I don’t want to read anymore. There are a bunch of these on my incredibly extensive tbr. If you follow me on goodreads then you might know what I am talking about. I have over 800 books on my tbr. It’s a serious problem. Please help me. I did tackle this issue a while ago when I tried to give advice on how to keep your tbr under control because clearly I have a heap of experience in this area. Spoiler I failed to provide any helpful advice. I am currently doing a major cleanse of books on my tbr, trying to cut all the ones that I might never read. I tend to have a bad habit of not wanting to cut books from my tbr because what if I read them and really like them??? I am so scared of missing out on the good book. But I think it’s time to stop having books on my tbr that I don’t really want to read. I’m going to write a blog post about it because why not? it will hold me accountable some of you might be interested … I have no reason, but I am still going to do it. Who knows, maybe someone will care about me talking about the books that I am no longer interested in reading. do I still want to read it? does it sound like something I have read before? are the writing style or plot points making me roll my eyes? is the above aspect something I can deal with reading? are all the people reviewing it 5 stars just fangirling over how much they love it with no explanation of why? does it fit in with my bookshelves? am I only wanting to read the book because of the cover? And remember to let me know if you agree or disagree with me about any of these books, because I might reconsider if someone really liked one of these books. 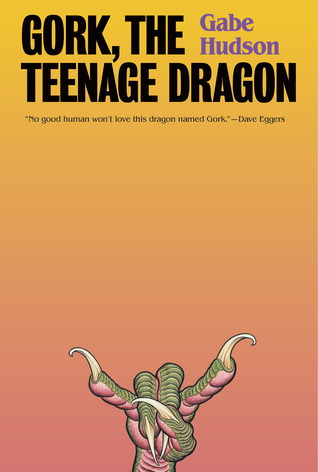 Gork, The Teenage Dragon – Yes, it has dragons but… it sounds really cheesy and not like something I would enjoy. 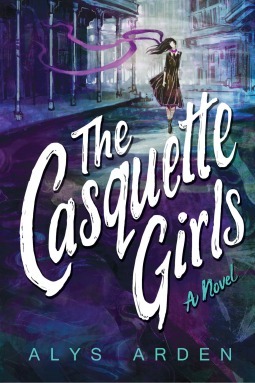 The Casquette Girls – I know that I don’t tend to enjoy urban fantasy novels so this book probably isn’t the best choice for me. 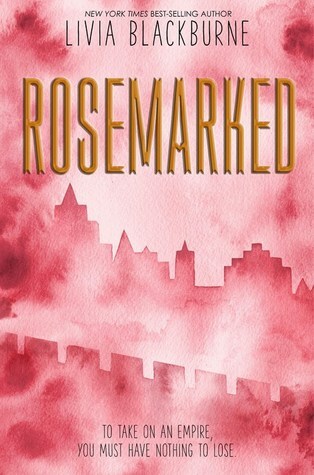 Rosemarked – I have no idea what this book is about even having read the synopsis, bye. 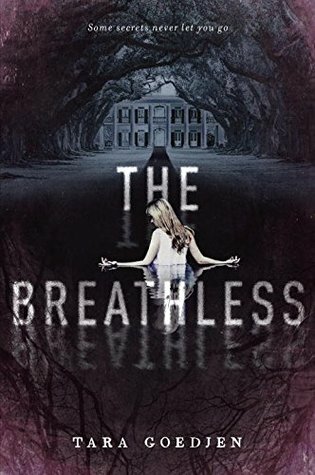 The Breathless – Where did this book come from? It doesn’t sound remotely interesting to me. 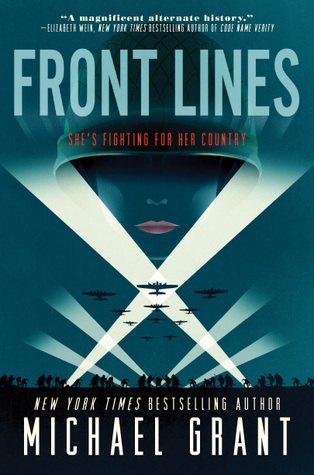 Front Lines – I loved Code Name Verity but recently I really haven’t been enjoying world war two novels so I think I am just going to cut this. 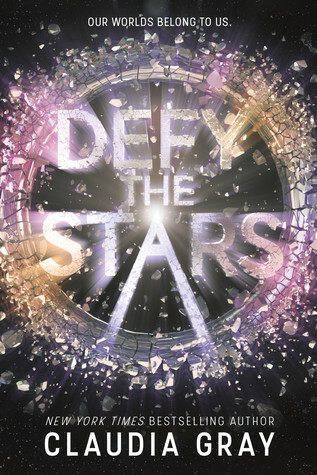 Defy the Stars – I don’t really know what this book is about even after reading the synopsis. 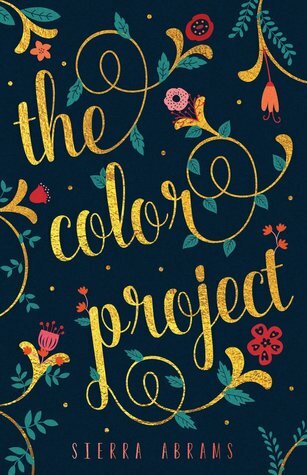 The Colour Project – It sounds too “real world drama” for me. I’m not really interested in reading about that. 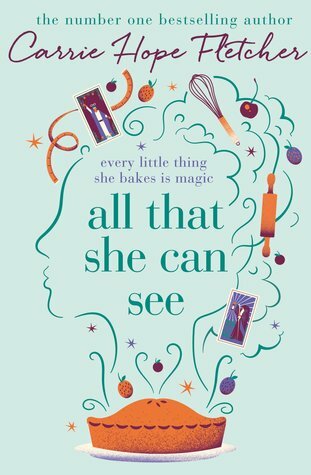 All That She Can See – I love Carrie Hope Fletcher but I really don’t find the idea of this book interesting. 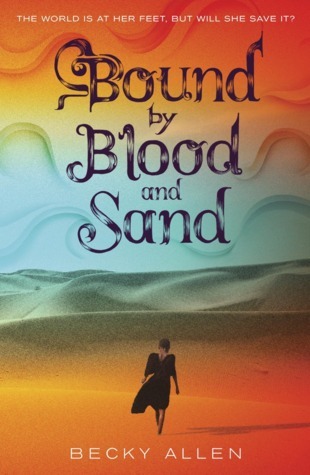 Bound by Blood and Sand – I love the cover okay, but the actual synopsis… meh. I don’t want to take the risk when there are a bunch of other books I know I will enjoy. 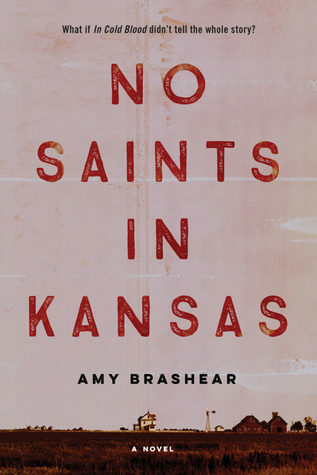 No Saints in Kansas – this sounds like a mash of historical, thriller and a few other things… I’m confused… and I don’t really care. 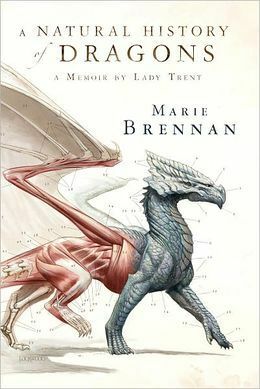 A Natural History of Dragons – I love dragons, but a lot of the reviews of this one say it’s quite slow so yeah I don’t really love the idea of this one so I might as well cut it. You Get so Alone at Times That it Just Makes Sense – this is an old book of poetry and while I would potentially still read it (1) I doubt I will ever find it and (2) poetry isn’t really my jam. 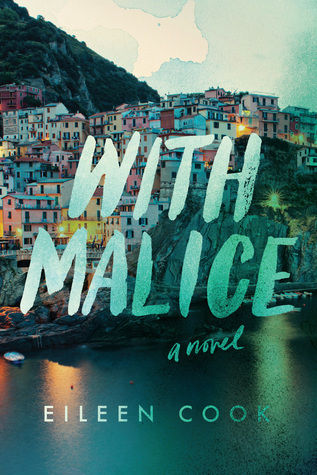 With Malice – the cover is beautiful, but I kind of don’t care about the plot. 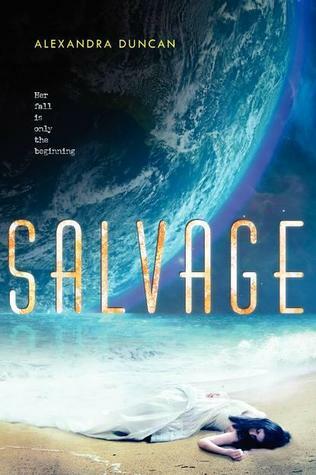 Salvage – I love sci-fi, but the synopsis on goodreads is very minimal and most of the reviews are negative. 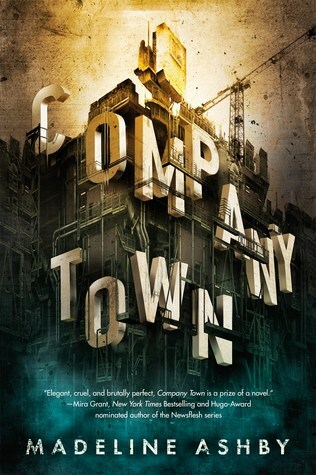 Company Town – This book has been on my tbr basically forever but I think it’s time to let it go. 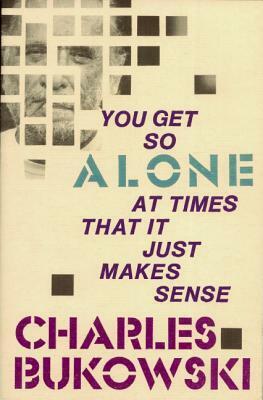 Although the premise still sounds interesting I doubt I will ever get around to reading it. And the amount of people rating it five stars is low despite a lot of four star ratings. 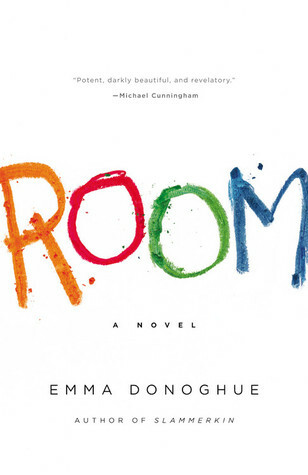 Room – The premise of this book is still interesting to an extent but this is one of those books that was really hyped when I joined the book community but I don’t actually really want to read it that much myself. 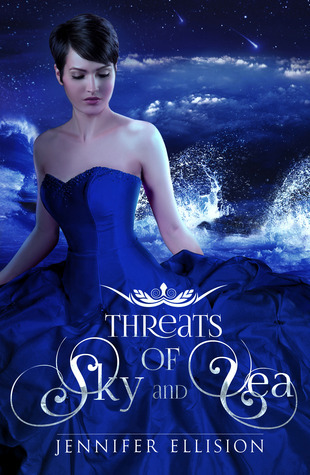 Threats of Sky and Sea – None of the reviews on this book are incredibly positive and it is just meh and even thought is is sad to say goodbye to this book I have to say bye. 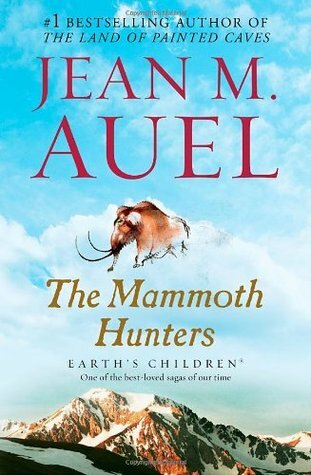 The Mammoth Hunters (Earth’s Children) – I read the first two books in this series and didn’t hate them, they just took forever to get through and were very long books in which not much happened. I found a lot of the ideas interesting but I don’t think I can keep going through the rest of this series. It’s time to end it. 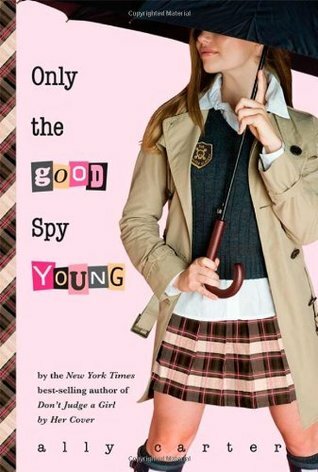 Only The Good Spy Young (Gallagher Girls) – I really enjoyed the first book in this series, but after that my degree of caring dropped. And considering I am getting older and this book is aimed at more middle grade audiences I think I will cut my losses and move on. I do plan to keep reading her other series though. 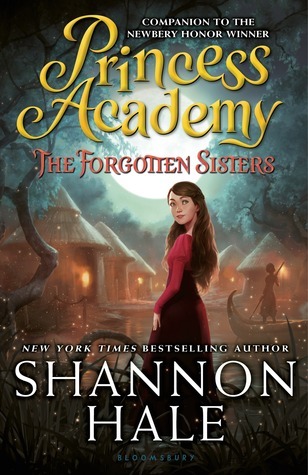 Princess Academy series – I got up to the last book in this trilogy but I didn’t absolutely love the previous ones so I am going to pass. 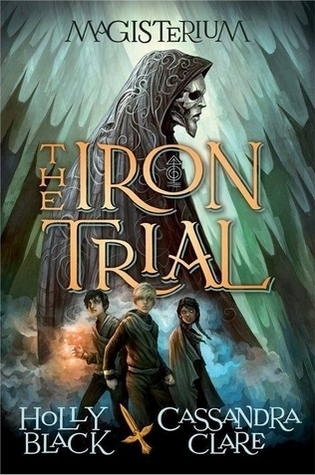 The Magisterium series – I have heard a few people talking about how this book rips of Harry Potter quite a bit and considering I don’t like Cassandra Clare and I haven’t read anything by Holly Black I don’t really care about reading this series any more. 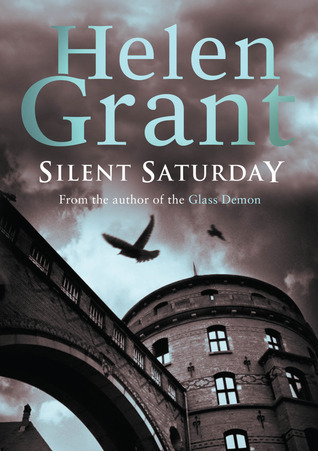 The Forbidden Spaces trilogy – I loved Helen Grant’s The Glass Demon but I read it ages ago and I don’t really care about this one much anymore. 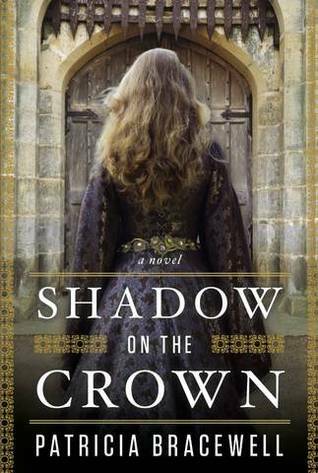 The Emma of Normandy Trilogy – Although I love Emma of Normandy, I often find historical novels dry and really slow paced. 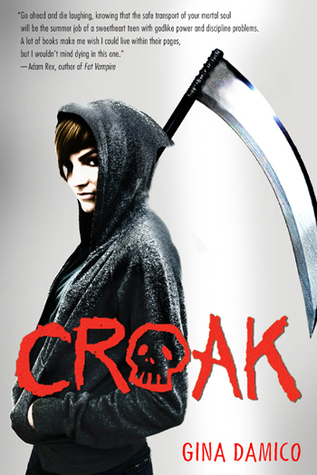 The Croak Series – The synopsis still sounds like something I would love to read but I feel like it could become cliched so easily and I really want to cut down my list. 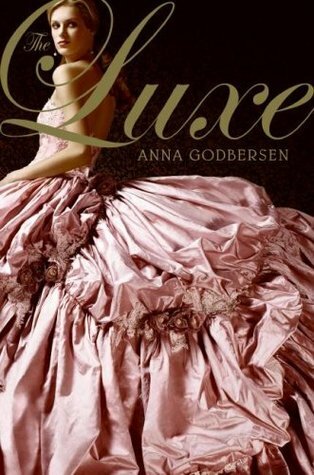 The Luxe – This series was recommended to me ages ago, but I am kind of not interested any more. 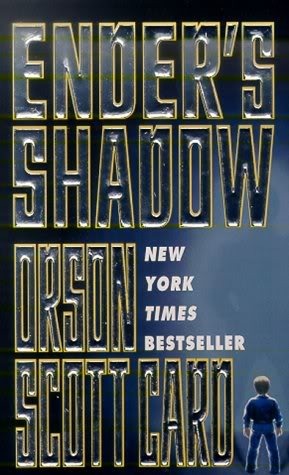 Ender’s Shadow – I loved Ender’s game okay, but I am not about to get involved in another whole series about some of the side characters. That’s just going too far. 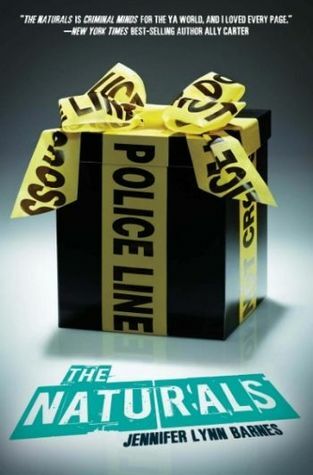 The Naturals series – This sounds pretty similar to another book I read and didn’t totally love, plus I think it could get really tropey and love triangley. 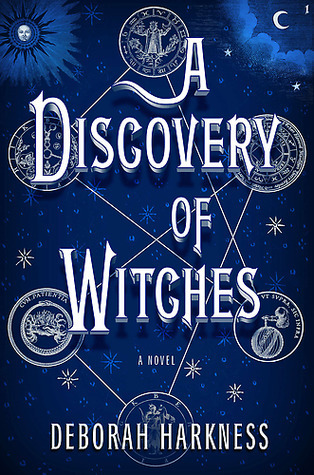 A Discovery of Witches – Someone recommended this to me and sounded like they really enjoyed it but there are so many bad reviews on goodreads and I didn’t realise there were vampires in it which I am kind of not interested in. A Discovery of Witches does have a lot of mixed reviews but I personally think it is a great trilogy. 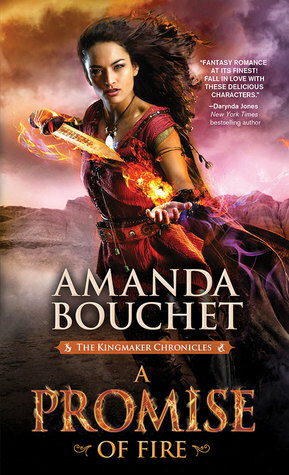 I really liked it for the mix of history and the supernatural, but I can also see why the vampires would put people off. At the end of the day, if it is something you’re no longer interested in then breaking up with it is probably a good thing. I have heard one or two people talk about how they really loved it, and the covers look amazing so if I see it in the library I might still pick it up. But it’s not a book I’m going to be disappointed on missing out on. Eeep, I have SUCH huge TBR problems too…my GR list is like beyond 1000+. 😂 Save me from myself pls. But aww, the Naturals is REALLY good! I mean, I don’t want you to add things back onto your TBR when you’re not keen on them.😂 But it’s not tropey at all and like I’m the pickiest reader ever and I found it actually super creepy and thrilling, which doesn’t often happen to me with thrillers haha. 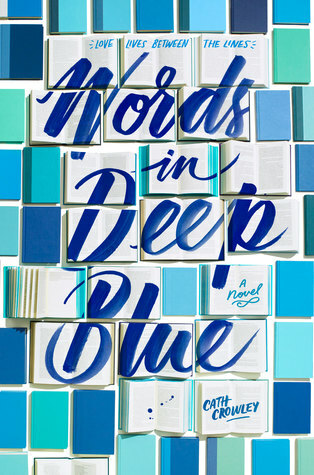 And I loved Words In Deep Blue too for the bookworm appreciation. 😍 But I need to shut up now haha. Ahh over 1000??? Wow that’s scary. You’ve pretty much convinced me to keep the Naturals, it does sound interesting as long as it’s done well. Haha it’s quite an achievement to still not know what it’s about after reading it. I LOVED THIS. I love love love reading about why people remove books from their tbr, I find it really interesting. I can’t wait to see the other two thirds of your tbr-less books! Ahhh awesome!! I love cleaning out my tbr. Yay! It feels so freeing. I love culling my TBR shelves, it feels very freeing. I recently broke up with the Luxe series as well. Inspiring me to remove books off my TBR again, I usually do it once or twice a year so it doesn’t become too overwhelming. It does feel very freeing, and I find it pretty fun too because organisation. I agree, it is such a satisfying feeling. Glad you found it enjoyable to read about my picks!